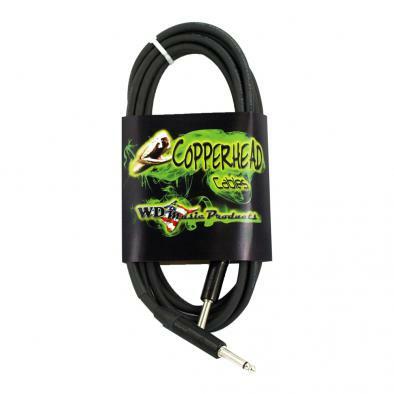 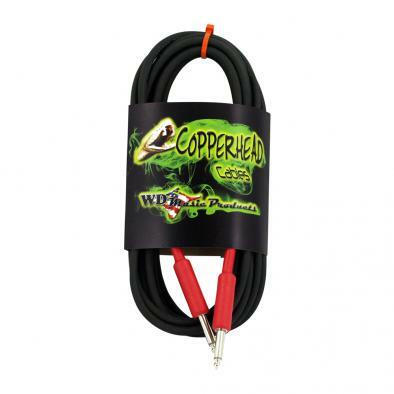 The Gold series really steps up with our USA made oxygen free copper 18 gauge studio wire, with 95% braided shield for maximum reliability. 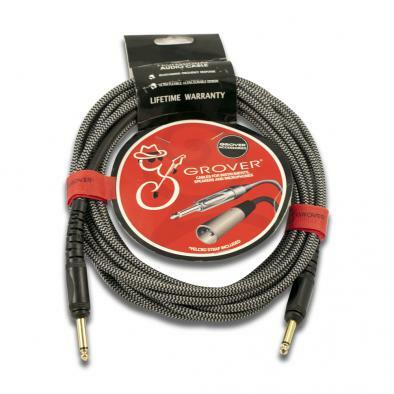 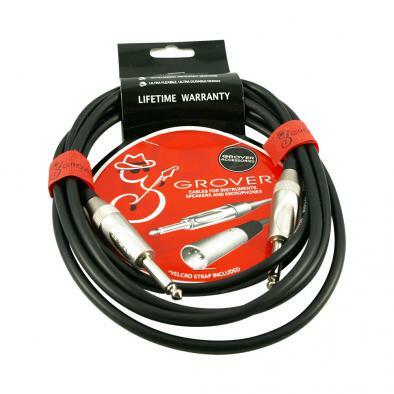 Soft rubberized feel, Neutrik NYS nickel hardware, hand soldered, this cable has a unique two step two color shrink on each end for a quality look to back up the specs. 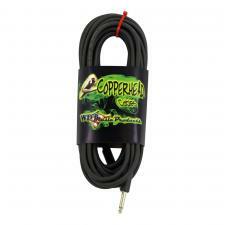 Available in 6 foot, 10 foot, 15 foot, 20 foot and 30 foot lengths.